A few weeks ago I extolled coconut oil as a healthy saturated fat. 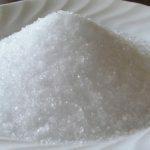 Today I want to discuss another saturated fat that has a long tradition of use as both food and medicine. That “healthy fat” is ghee, a “clarified” butter that has had milk solids and moisture removed. Modern science has confirmed at least part of the ancient wisdom concerning the benefits of ghee. One interesting finding is that the saturated fat in ghee is primarily in the form of short chain fatty acids. Short chain fatty acids are easy to digest and help to promote the production of hormones and to strengthen cellular membranes. Long chain fatty acids, on the other hand, are associated with a host of health problems, including blood clotting, thrombosis, and cancer. One of the qualities of ghee that makes it particularly useful in cooking is the fact that it has a very high “smoke point.” (385 degrees F). The “smoke point” is the temperature at which an oil starts to burn. It is at this temperature also that the oil begins to oxidize, with creates the potential for cell damaging free radicals. 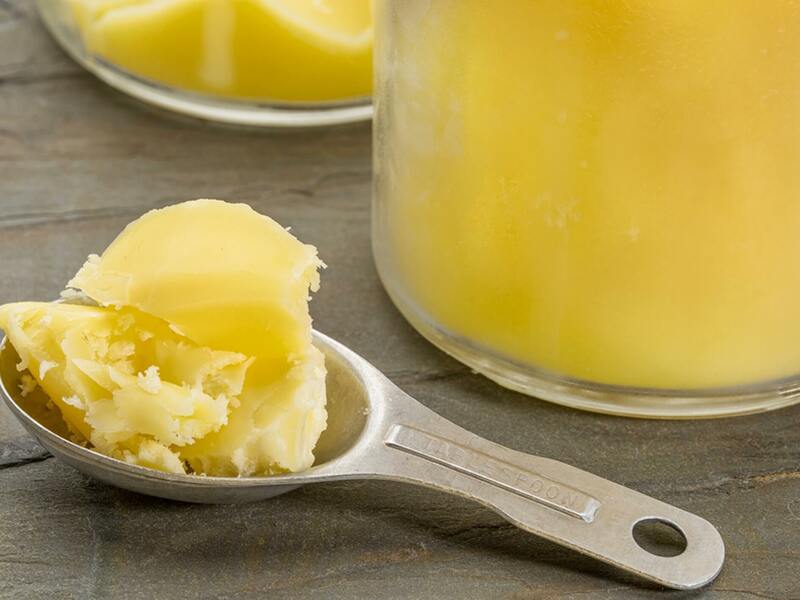 Because of its low oxidation rate, ghee keeps even un-refrigerated for a long time. One can easily see the value of converting butter to ghee in warm climates where there is limited refrigeration because where butter may spoil, ghee will stay fresh for months or even years if properly stored. Indeed, very old ghee is considered highly medicinal, and some Ayurvedic prescriptions call for the use of 100 year old ghee! Ghee is available in stores. 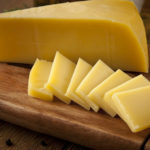 You can also make your own by gently simmering unsalted butter in a large pot until all water has boiled off and milk solids have settled to the bottom and started to darken slightly. The cooked and clarified butter is then spooned off or strained to separate out the solids. 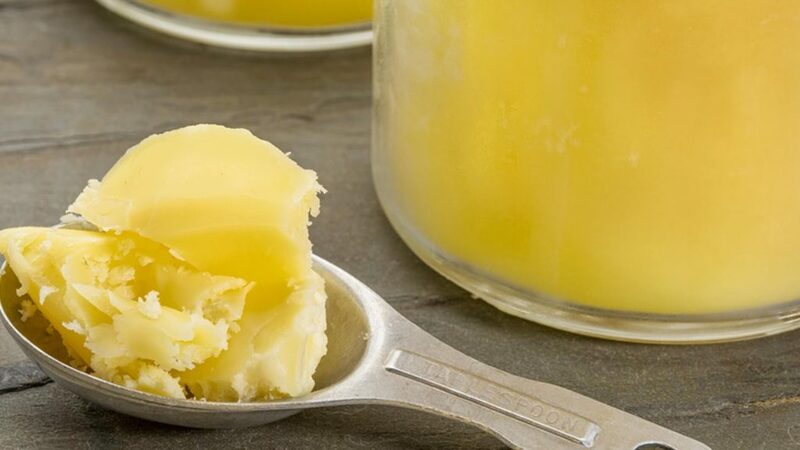 Stored tightly in a moisture free jar, ghee will stay fresh at room temperature for a year or more. Ghee is used widely in Indian and South Asian cooking. It can be substituted for vegetable oil in virtually any recipe, and imparts a rich buttery flavor to anything that is cooked in it. A little bit goes a long way, so you don’t need to use as much ghee as you would other vegetable oils or butter. Here is a traditional Indian rice dish that uses ghee. This delicately flavored rice is an excellent side dish. Thoroughly wash, rinse, and drain the rice. Heat ghee in a heavy nonstick saucepan until it is hot but not smoking. Add the cumin seeds, whole cloves and cinnamon. Fry until the cumin seeds turn brown. Pour in the rice and stir fry for about 2 minutes. Add the water, salt, pepper, turmeric and celery leaves or herbs. Increase the heat to high and bring the water to a full boil. Immediately reduce the heat to very low, cover with a tight fitting lid and gently simmer for 20-25 minutes or until the rice is tender and the water is fully absorbed. Turn the heat off and let the rice sit, covered for 5 minutes to allow the fragile grains to firm up. Just before serving, removed the whole cloves and cinnamon stick and fluff the piping hot rice with a fork.